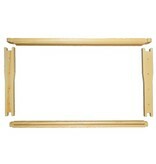 Individual unassembled 9-1/8" frame. Wedge top with Divided bottom bar. 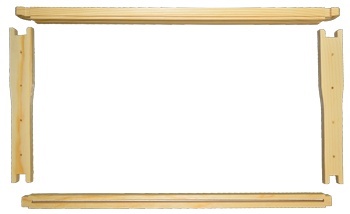 Use this style of frame with wax foundation.